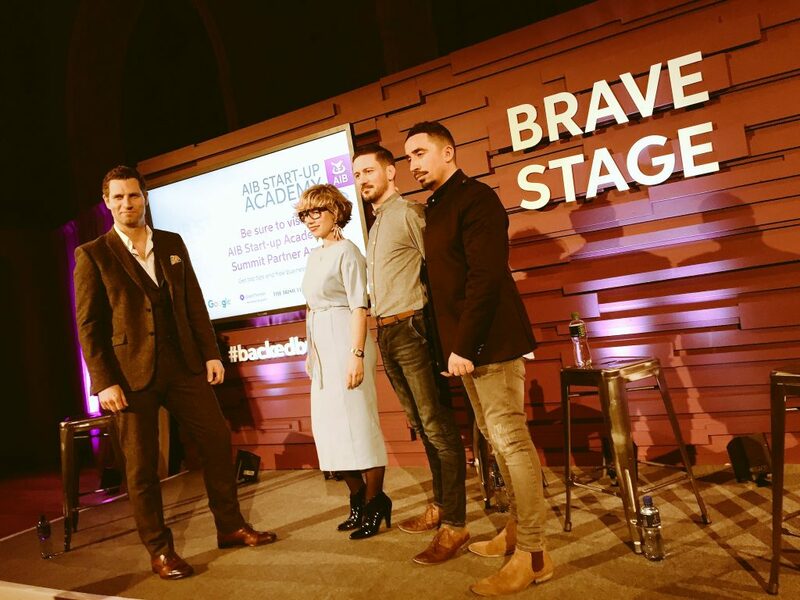 Step up for your start-up at the AIB Start-up Academy Dublin Summit. Network with like mined entrepreneurs and learn from industry leaders. Get your start-up to the next level with partners like The Irish Times, Google and Grant Thornton and get free business tools like Sage, bOnline and Plan HQ. Speakers from successful organisations give brief talks with information relevant to startups. Tonight, the speakers were from Google, Grant Thornton and bOnline. These talks were informative and gave some useful and practical information for startups. Three finalists in the AIB Start-up Academy each gave a 5-minute pitch to judges for a place in the final of the AIB Start-up Academy. More on this later. There was a panel discussion which covered a broad range of topics relating to startup life in different industries. Tonight’s panel was made up of John Kavanagh, Niall Mc Garry and Sonia Lennon. Some more about that below too. There was a nice photographer named Karl taking professional photographs for anyone that wanted an updated LinkedIn picture. There were some manned stalls from the following companies Google, The Irish Times, Grant Thorton and one other. However, I am not sure what value they were providing. I did approach the Google and Irish Times stall but the people manning it were in civilian clothes so it was not clear who to talk to and why I should talk to them. I did approach the Grant Thornton stall at the end for some information and found them to be friendly and professional. The large crowd in attendance at the AIB Startup Academy event in Smock Alley Dublin. Bonus points, find wally/yours truly. Image courtesy of @AIBBiz twitter. Although all 3 pitches were of a high standard, it was clear that the eventual winner (Ken of Fresh From) was a cut above Charlie of Engager and Sadhbh of primary schools.ie. I thought this as Ken was very confident in his delivery. Not that the others were not. But when Ken spoke it was from a position/attitude of ‘these are facts that I am telling you’. When the others spoke it was more from a place of ‘I hope that this will happen’. That said, from a product point of view, personally I think Engager and PrimarySchools.ie are both excellent ideas with strong teams behind them. In my opinion, both will be big successes. So my takeaway here was to try and give demonstrations (and hopefully one day pitches) in the manner that Ken gave his. The members of the panel discussion at the AIB Startup Academy in Smock Alley Theatre, February 2nd, 2017. Includes Sonia Lennon, John Kavanagh and Niall McGarry. Image from @AibBiz twitter. The panel discussion was very interesting. There were some interesting points made. In particular from John Kavanagh (successful MMA coach and Gym owner). John made reference to how he grew from working in out of his garden shed to where he is now. John sought out the people that were where he wanted to be. He spoke with them, learned from them and in some cases copied them. He said you must not be afraid to pay such people for advice as it is worthwhile. After all, that is what his athletes do with him. They pay him for his training and advice. As previously stated, overall a worthwhile evening. 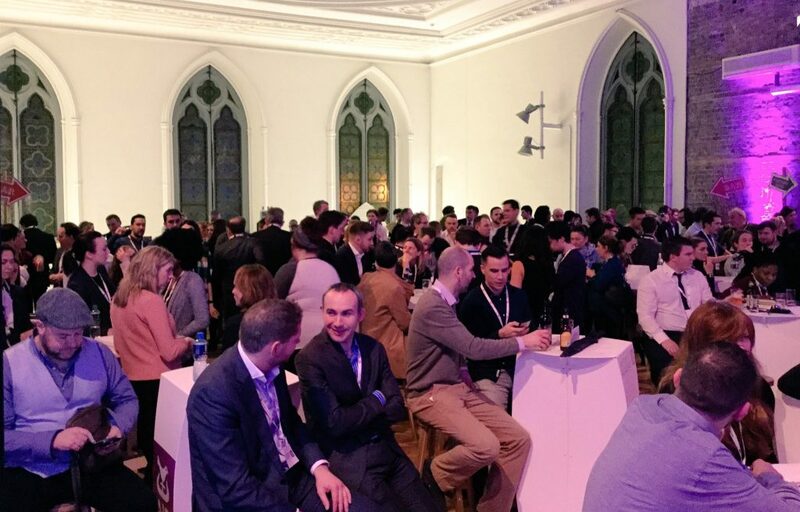 Two suggested improvements – more interaction from the AIB social media team (perhaps even an event hashtag) and for the companies in attendance to have clearly identifiable delegates. If you know someone that would benefit from online booking, please let me know about them. 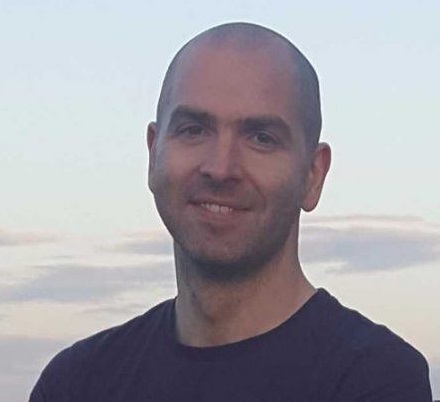 I will send you a two paragraph email for you to forward to your friend so it couldn’t be less hassle for you to help a couple of Irish businesses to grow! As a thank you, I will help you out with some advice on your website / SEO / Tech Support. Previous article How Do I Update My Facebook Action Button – Book Online Facebook? Next article How Do I Create Discount / Promtional Codes?